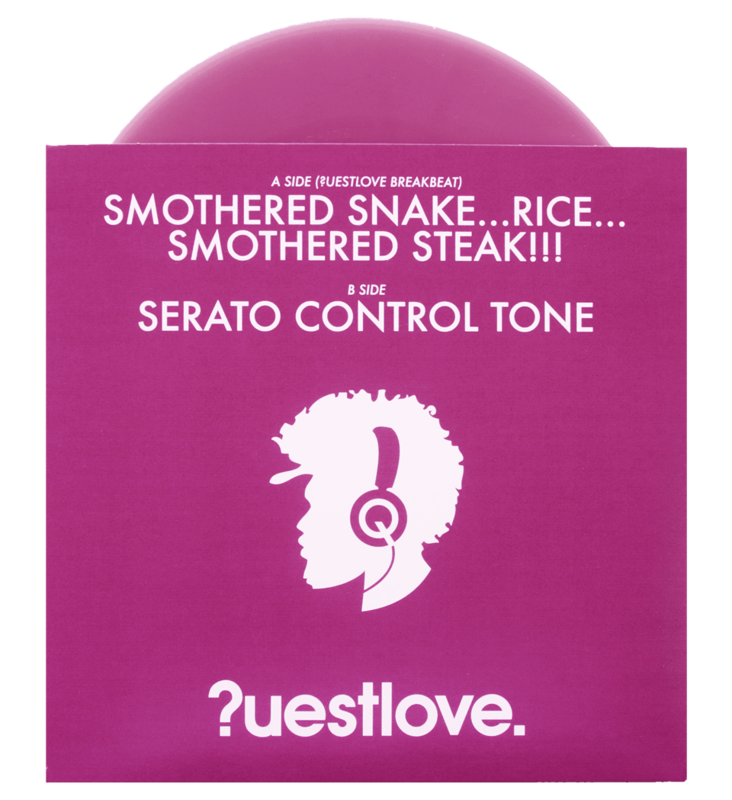 A lavender-purple number as part of our “Sufro Breaks” series, featuring an original drum break by Questlove. 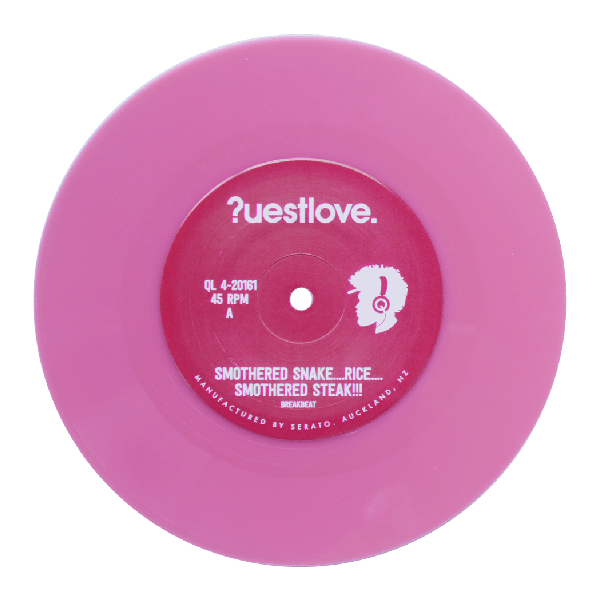 “Smothered Snake….Rice….Smothered Steak!! 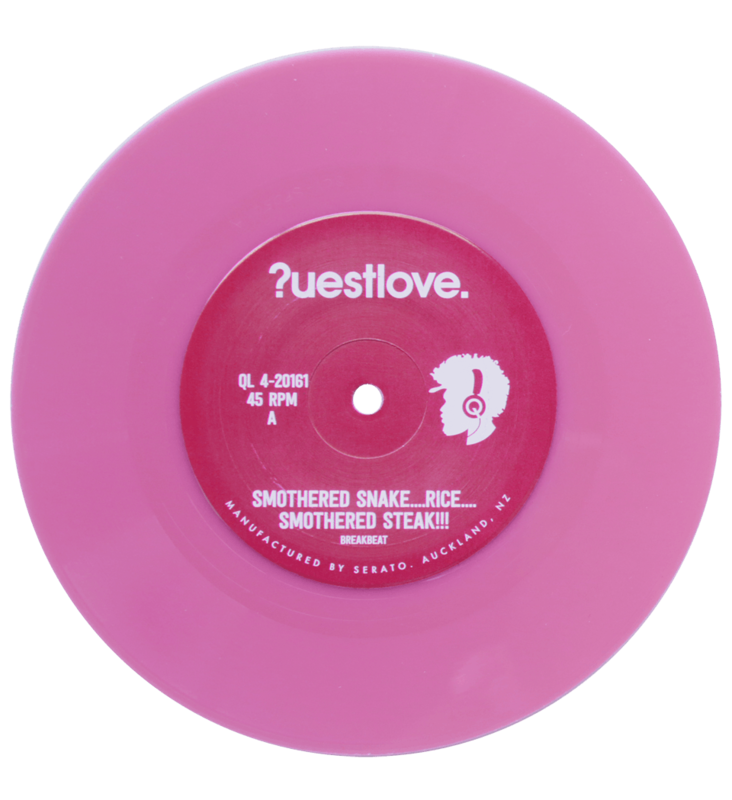 !” is a single 7” enclosed in a color-matched jacket. Jackets and labels feature artwork from Ian Hendrickson-Smith.